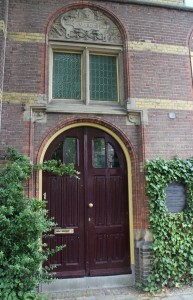 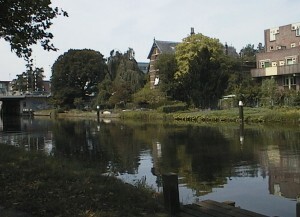 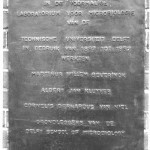 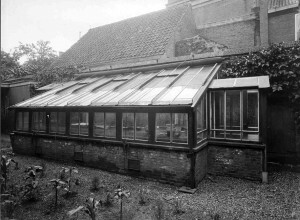 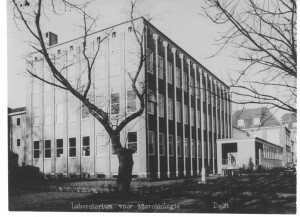 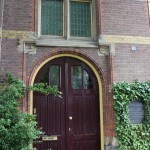 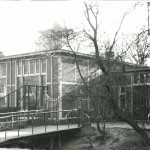 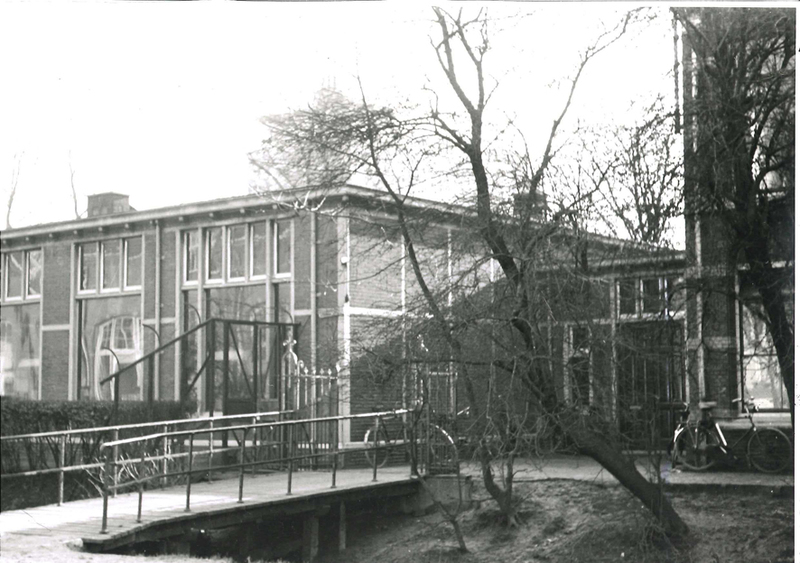 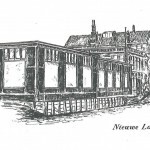 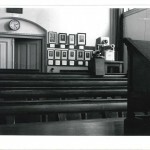 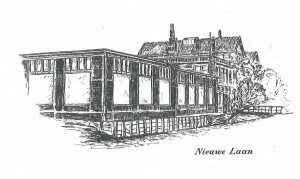 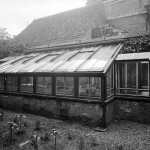 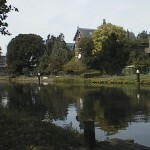 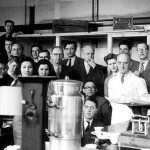 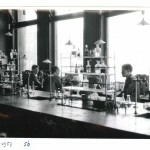 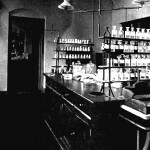 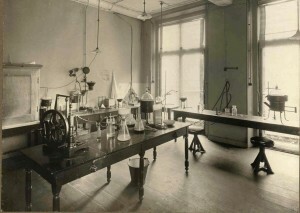 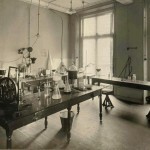 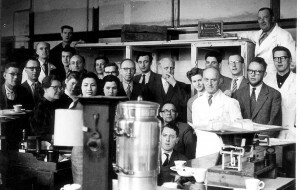 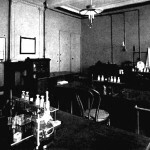 At the end of March 1958, two years after Kluyver’s death, the Laboratory for Microbiology moved out of the building where he and Beijerinck had worked. 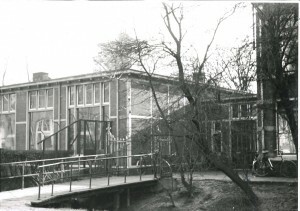 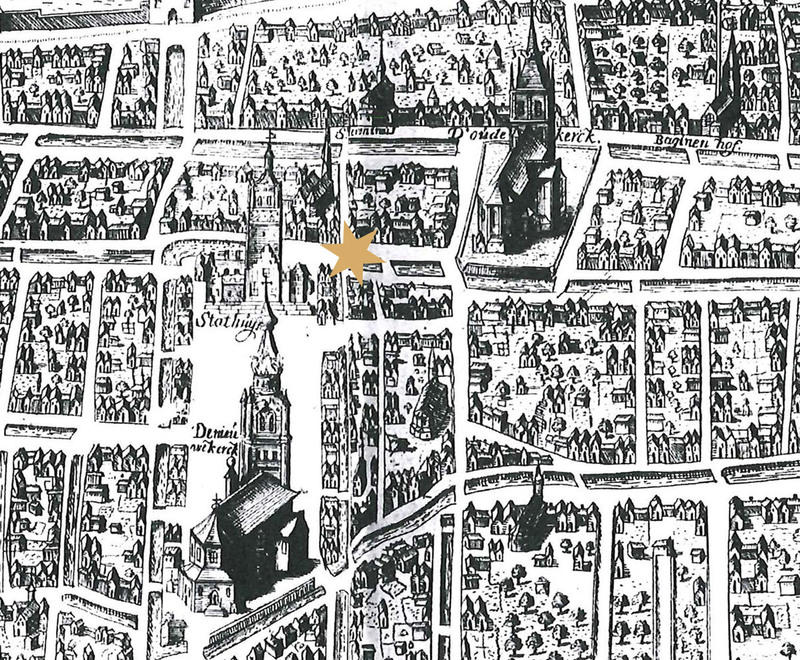 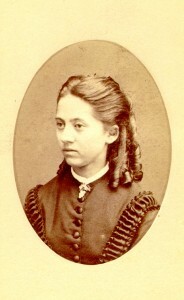 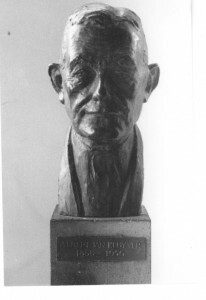 Kluyver had been heavily involved in the design and planning of the new building, but it was his successor, Torsten Wikén, who took possession. 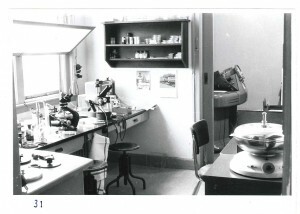 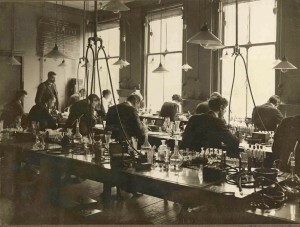 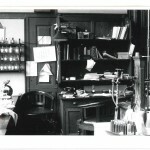 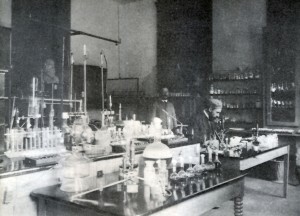 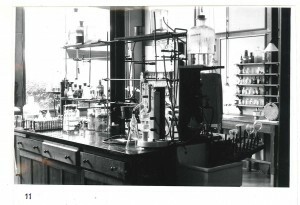 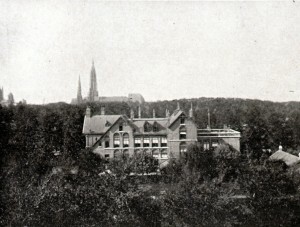 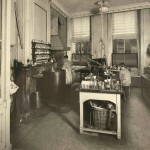 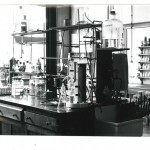 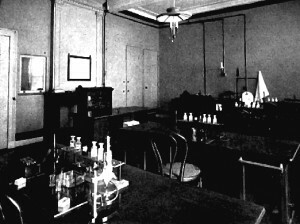 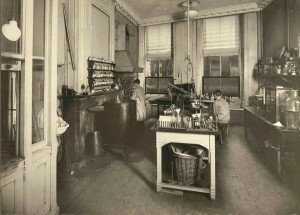 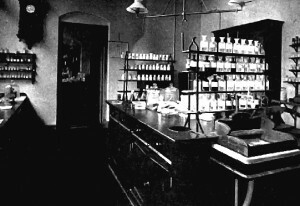 The new laboratory was attached to the new Department of Biochemistry, the Department of Applied Botany previously erected for Van Iterson and the associated Botanic Garden dedicated to applied botany. 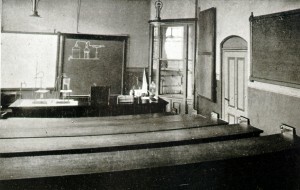 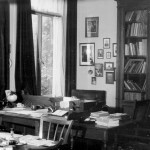 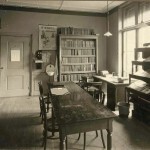 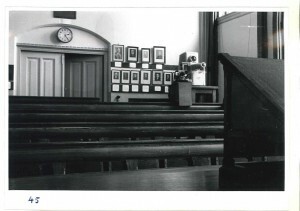 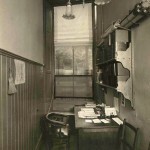 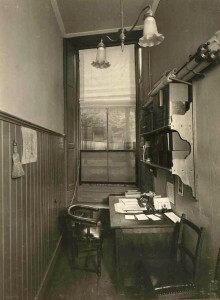 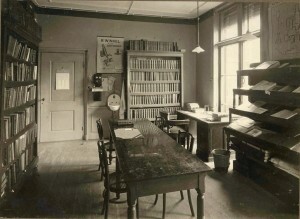 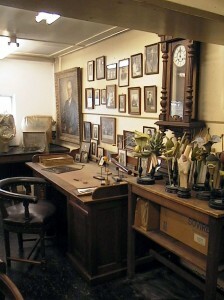 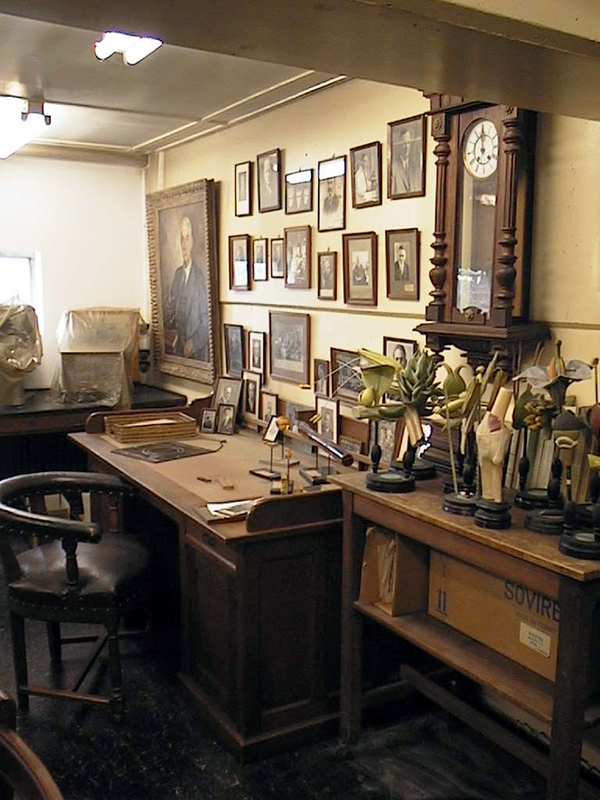 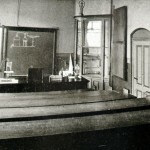 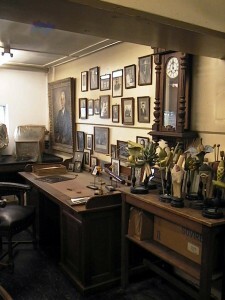 Professor Wikén’s new office was given new furniture, and the contents of the office used by Beijerinck and Kluyver were stored in a purpose-built room in the microbiology attic. 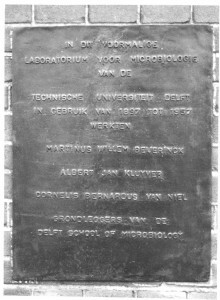 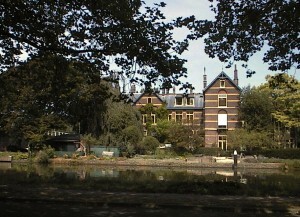 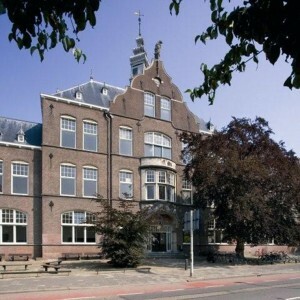 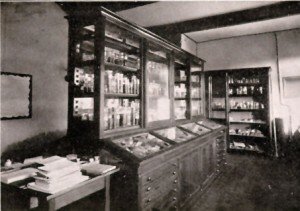 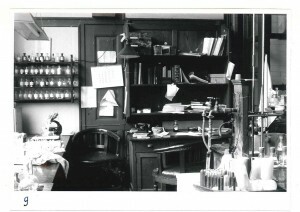 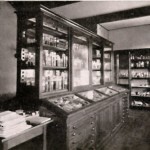 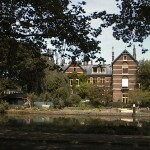 Since the 1980s, this collection has gradually been organised and merged with similar material left by Van Iterson when he retired and a few related donations, giving us what is known today as the Delft School of Microbiology Archives and the Museum known as the “Kamer van Beijerinck” (Beijerinck’s office). 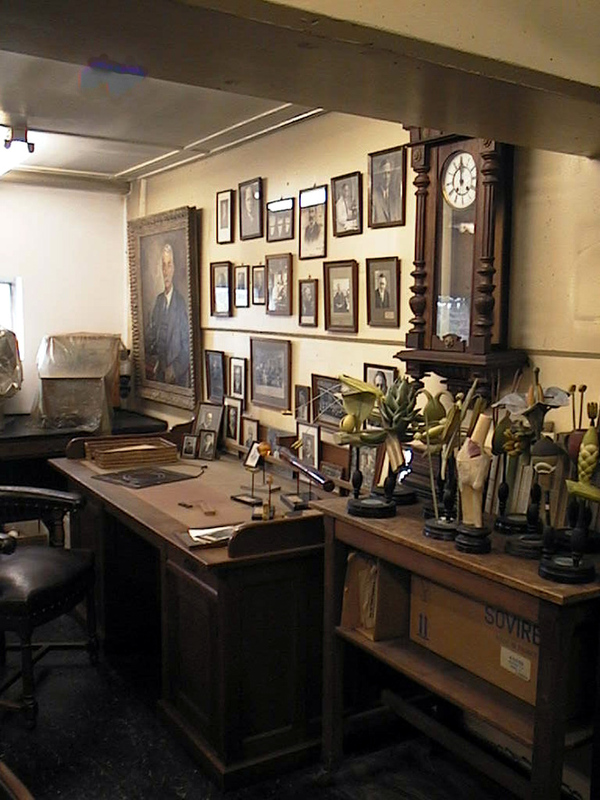 None of it would have been possible without the hard work of a legion of volunteers who have sorted and researched different areas of the collection. 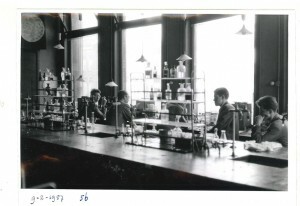 The collection has attracted visitors ranging from individual researchers from as far afield as the USA and Japan to biotechnology students in their first year with their parents and visitors from schools. 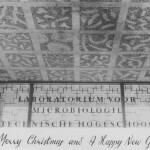 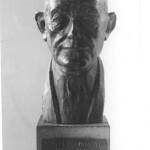 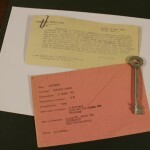 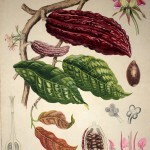 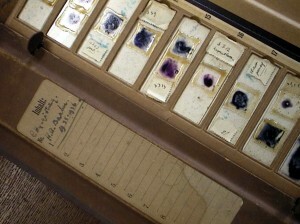 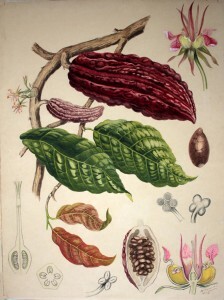 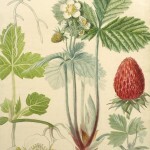 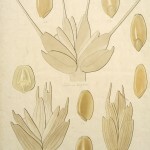 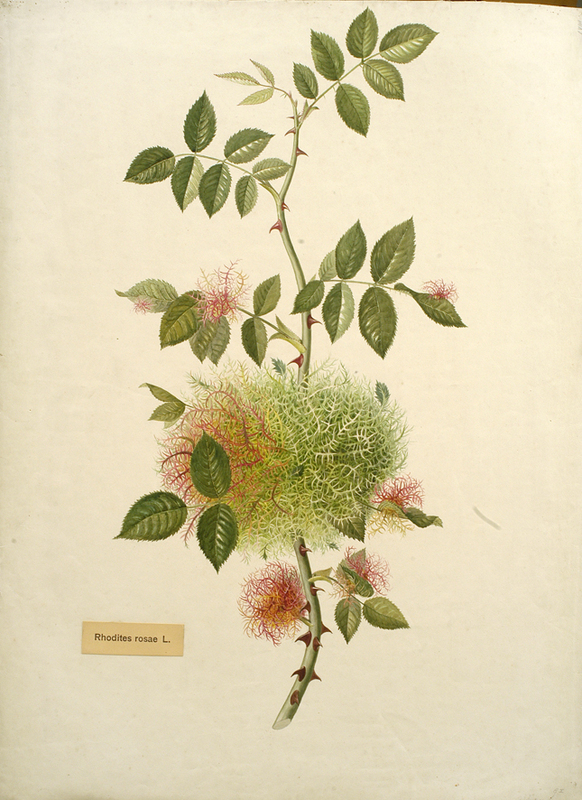 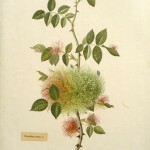 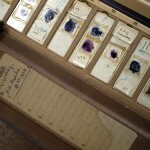 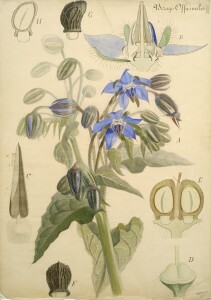 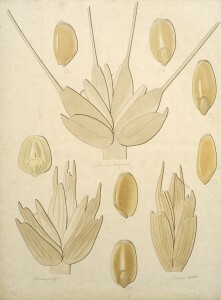 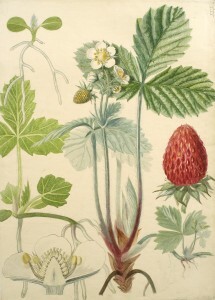 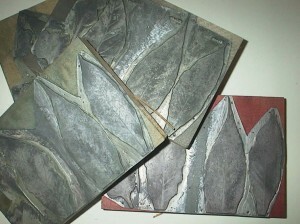 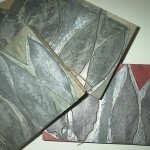 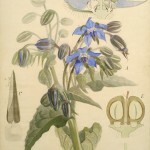 It’s provided material for TV programmes, exhibitions, publications and postage stamps as well as a couple of PhD theses… Visitors to the Department of Biotechnology have frequently been brought to see the collection during their visits, as have participants in some of the Delft Advanced Courses. 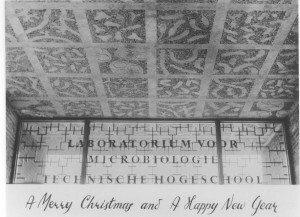 All good things eventually come to an end, and it is finally time for the Archive-Museum and the Department of Biotechnology to part company. 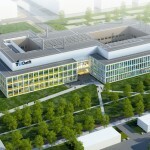 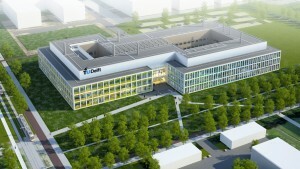 Biotechnology is moving to a brand new Faculty building on the outskirts of Delft, uniting with other Faculty Departments. 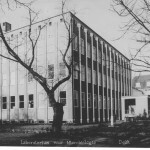 The Archive-Museum is moving around the corner to the old Department of Mining building, now the Delft Science Centre where the collection will occupy second floor rooms over the main entrance, next door to the minerals collection of the Department of Mining. 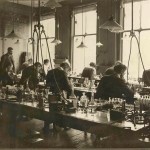 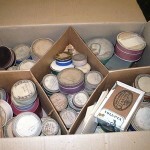 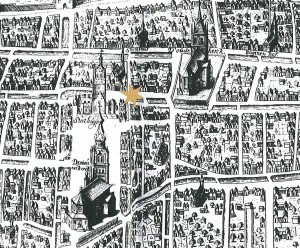 Regular readers of this blog will know that digitisation and cataloguing of the collection has been an on-going process and we’ve frequently been surprised as volunteers have found manuscripts and odd equipment as they’ve catalogued the contents of boxes. 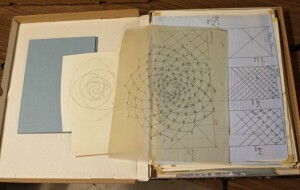 As we prepare for the move this is still true, and readers will no doubt be hearing about some of our more unusual discoveries (e.g. 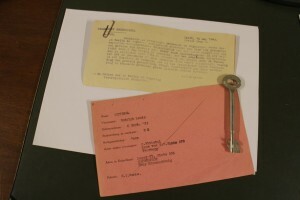 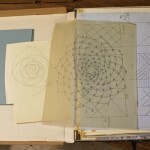 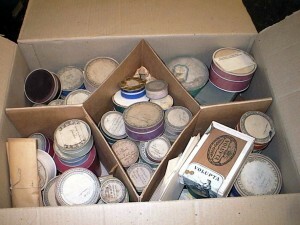 the papers relating to the unmasking of a cold war spy in the Department) in later posts. 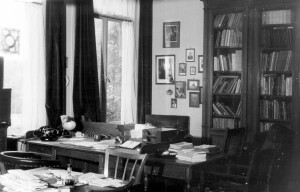 Saying farewell to the Julianalaan will be sad in some ways (most of my scientific career was spent there), but our new rooms will be better lit and considerably less dusty. 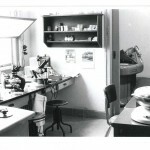 The Museum will be more accessible as it will no longer be necessary to walk through an active biotechnological laboratory to reach it. 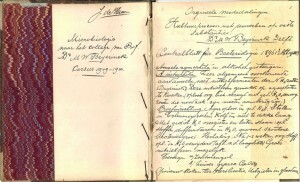 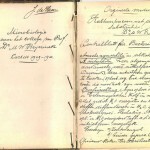 Last and not least, the move is giving us a chance to sort the document collection more logically, something that researchers who’ve visited us in search of specific documents will appreciate!